Bought this Instamatic a little while ago. 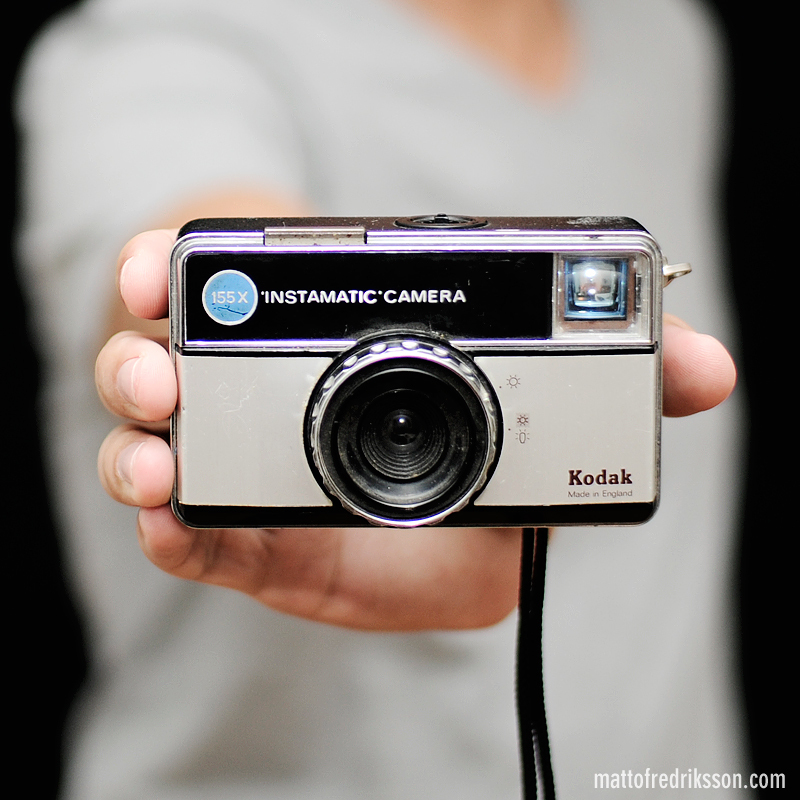 A fun little camera, that uses Kodak 126 film, which for the user is more like a cartridge than a roll of film. It even got a used up roll in it.